LA-based lifestyle brand, Splendid, is excited to announce the launch of it’s first-ever children’s shoe line with a limited edition collaboration with Stride Rite. The Splendid for Stride Rite collaboration merges Splendid’s happy & relaxed style with Stride Rite’s dedication to trusted craftsmanship which has established them as the industry leader i1n premium children’s footwear. We are really excited about the collection and would love if you would share with your readers. Inspired by Splendid’s signature rainbow of stripes and bright palettes, each style in the the Splendid for Stride Rite collection will be fun to wear every day and feel as good as the clothing they take their inspiration from. The focus of this new collaboration was comfort, style and flexibility and each style was designed to dress up or down. The collection consists of ten styles for baby girls 0 to big girl size 3 and boys ages 0-2, ranging in price from $25 to $68. Two (2) lucky Lady and the Blog readers will each win a pair of their own!!! I am very familiar with Stride Rite but Splendid is new to me. I like the Preschooler’s Stride Rite Splendid Christy style. I hadn’t heard of Splendid before I like the Stride Rite Splendid Jettah. Yes, I am familiar with Stride Rite, they have been around for a long time. The Preschooler’s Stride Rite Splendid Fawn and the Stride Rite Splendid Jettah are my favorites. 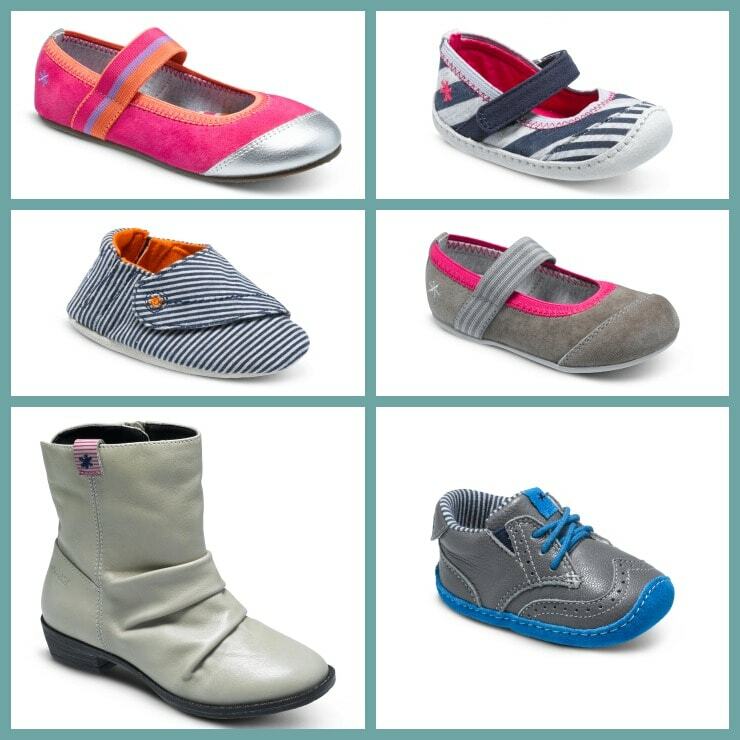 I know Stride Rite and love the Mary Janes! I have heard wonderful things about Stride Rite and their quality! 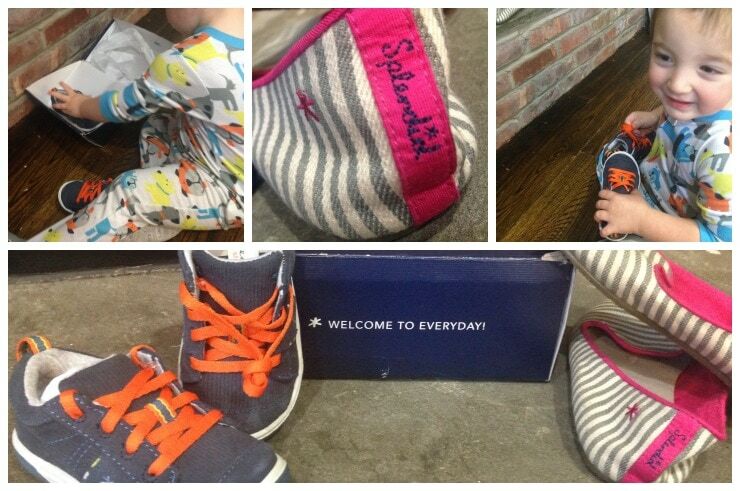 I have not heard of Splendid, and my kids wear Stride Rite currently. My favorite is the Stride Rite Splendid Christy. Thank you for the wonderful giveaway. I am familiar with Stride Rite but not Splendid. I love the mary janes can not go wrong with those. I am very familiar with Stride Rite. I don’t know Splendid. I was not familiar with Splendid! I love the Stride Rite Splendid Jettah. I’m super familiar with Stride Rite. I wore them when I was a kid. I haven’t heard of Splendid until now. If I won, I’d pick the Merrell Jungle Mocs for my son. Oops – I’d pick the Splendid Zayden shoes. 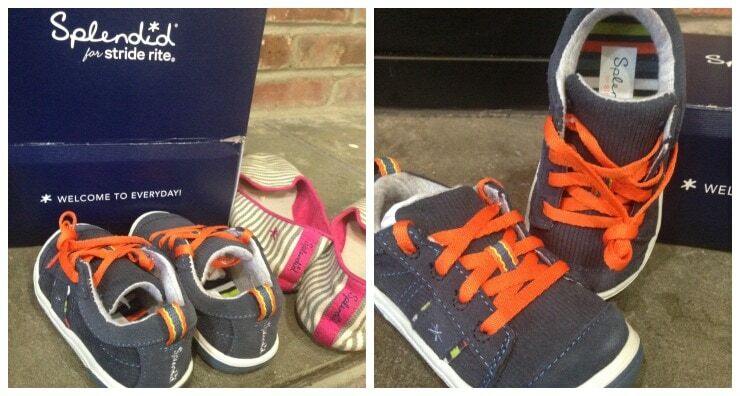 I am a big fan of Stride Rite and would love to have the Splendid Zayden shoes for my little guy! The Splendid Fawn is an adorable boot! Would love for my daughter! I am familiar and I love Stride Rite Splendid Jettah. I am familar with Stride Rite, but not Splendid. I like the Stride Rite SRT Jasper in storm blue. I am familiar with Stride right shoes…and I do love the Gisella boots for girls. I’m not TOO familiar with Stride Rite or Splendid- but after looking, I am a fan of the Preschooler’s Stride Rite shoes!! I am familiar with Stride Rite they have been around forever. I remember going there as a kid. I love the Kid’s Stride Rite Splendid Fawn. My daughter would love these! I’m familiar with Stride Rite. I love the Kid’s Stride Rite Splendid Jettah!